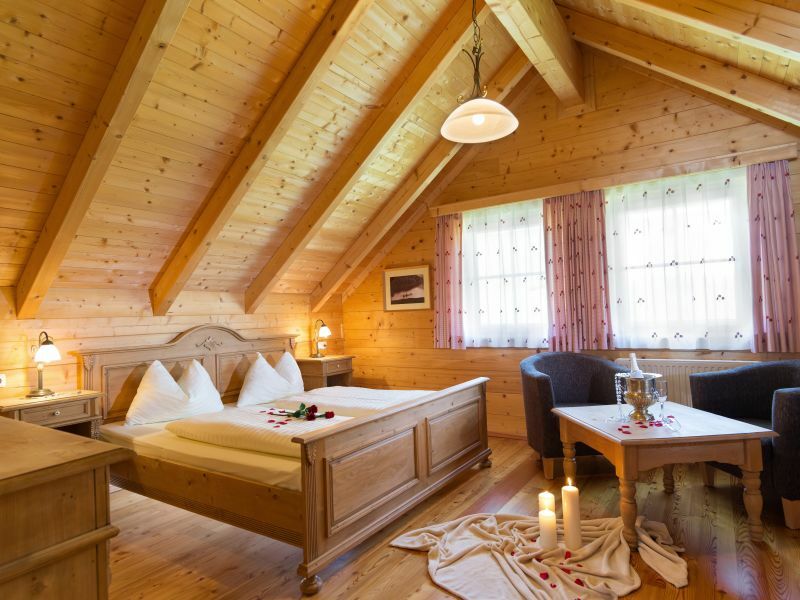 The traditional wooden vacation home immediately gives you the feeling of comfort, together with luxury and a high class equipment. 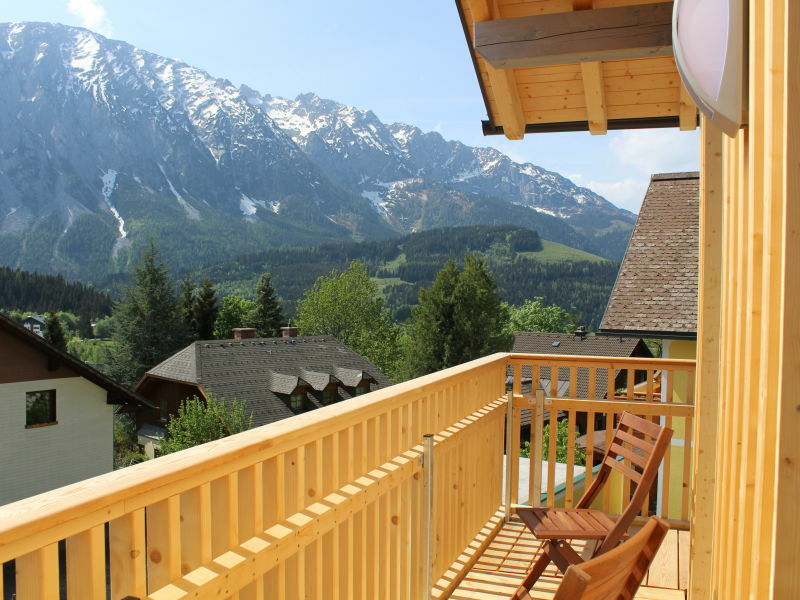 Apartment with a private entrance, balconies and mountain views dream. 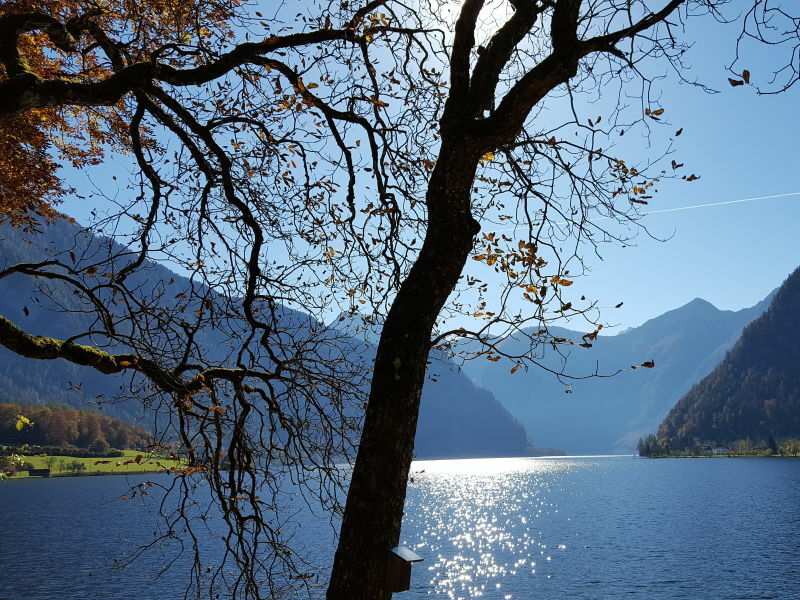 Quiet location with no traffic. 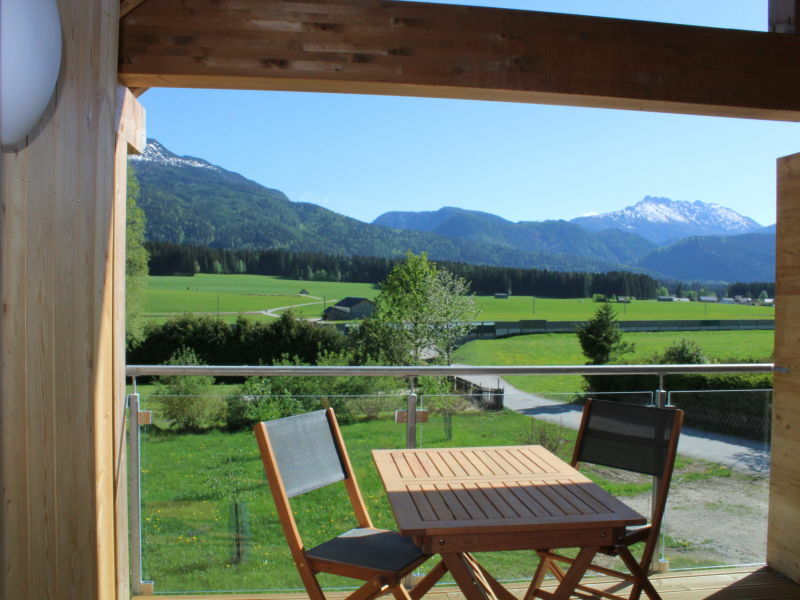 view on the mountains. 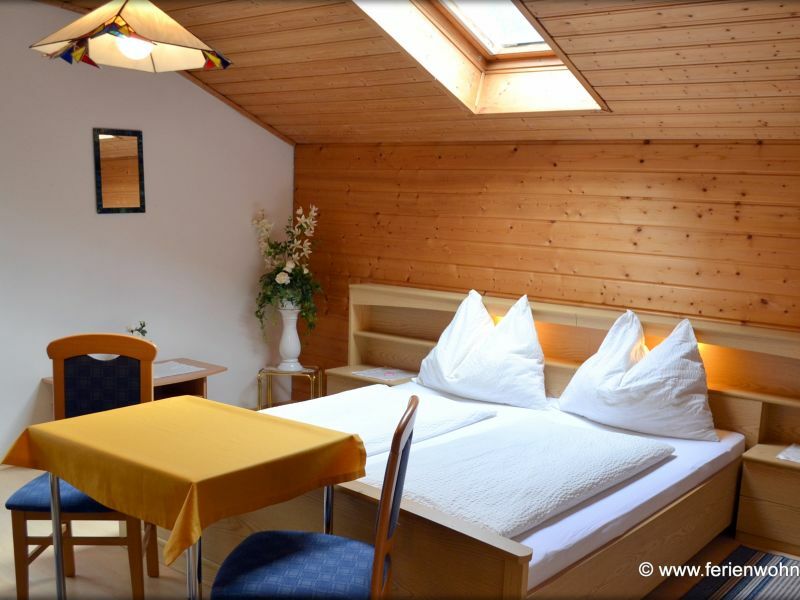 bathroom with window. 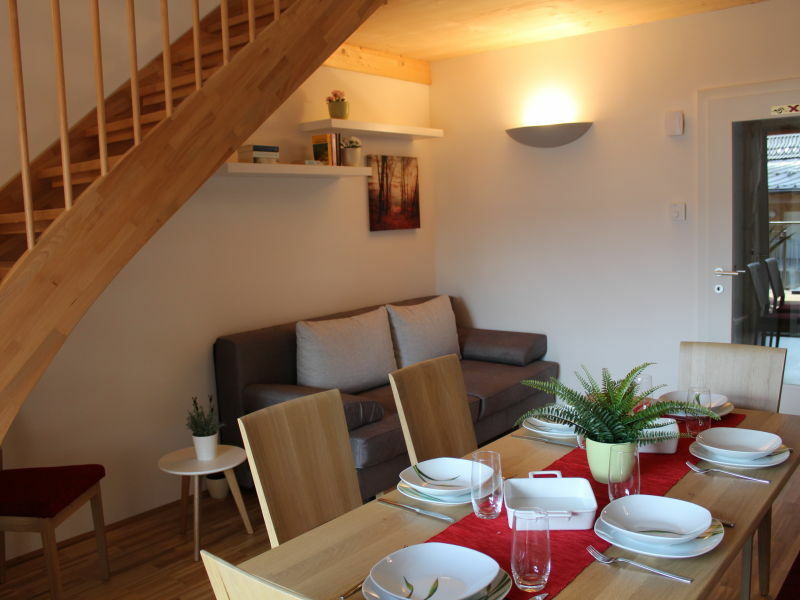 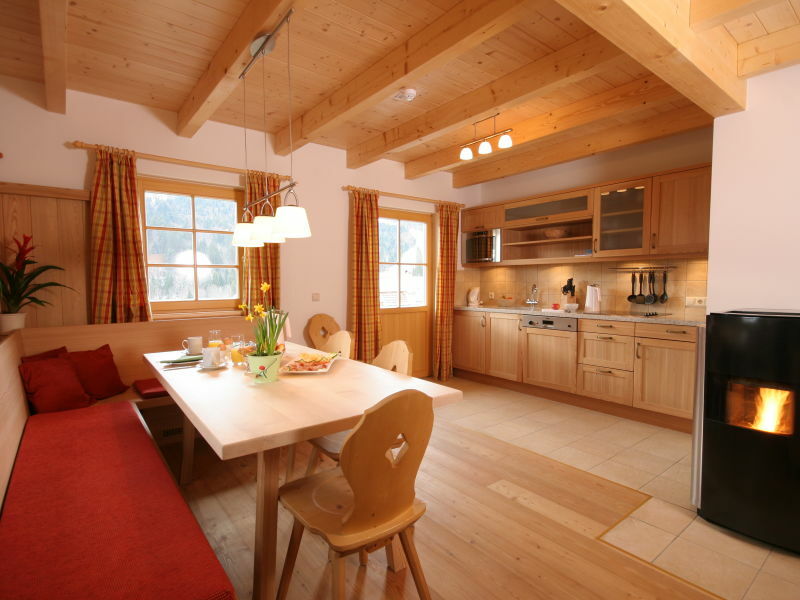 Cozy and quiet holiday studio in the heart of the Unesco World Heritage Dachstein/Salzkammergut region, near Lake Hallstatt. 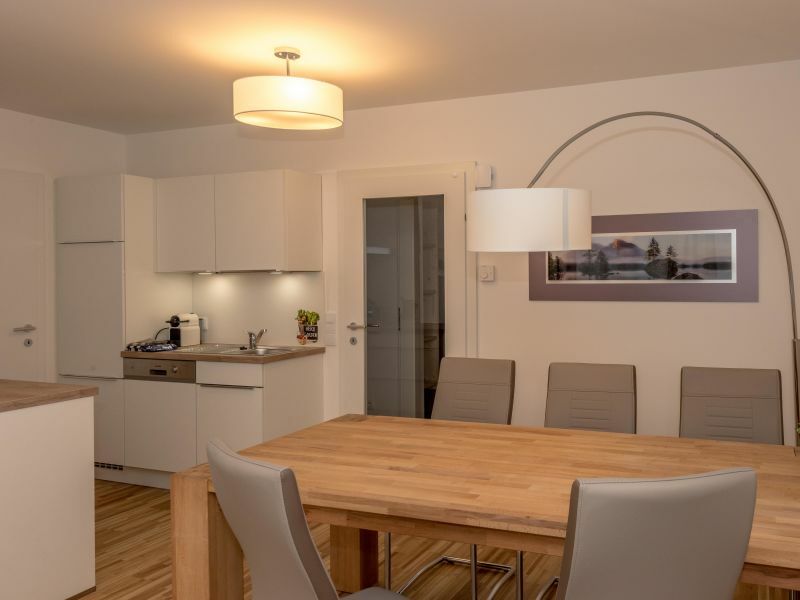 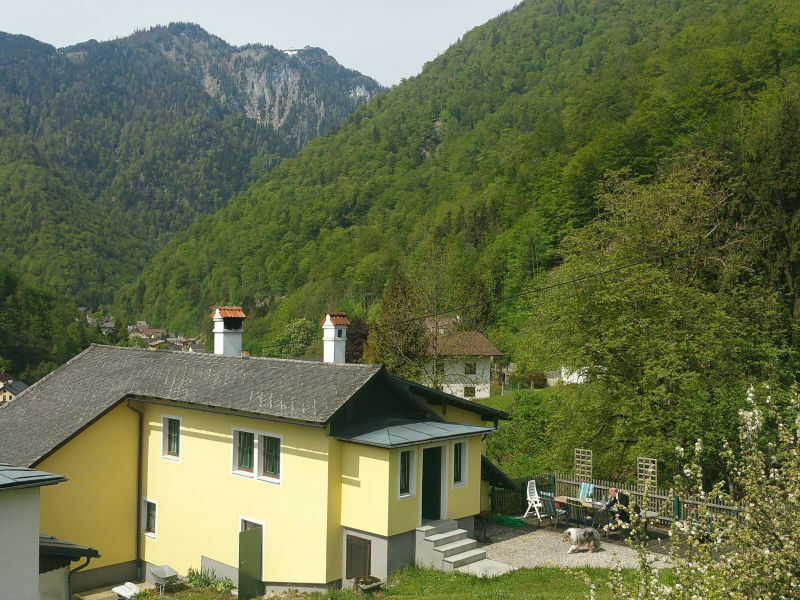 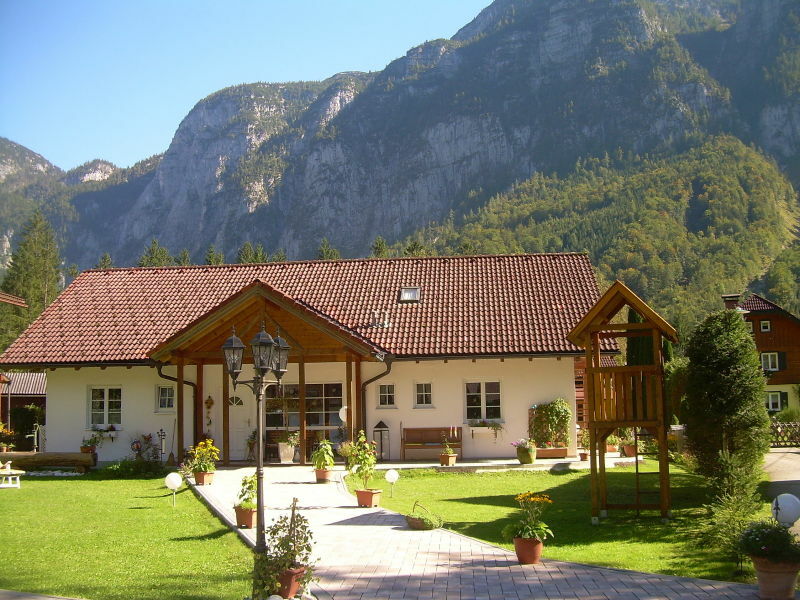 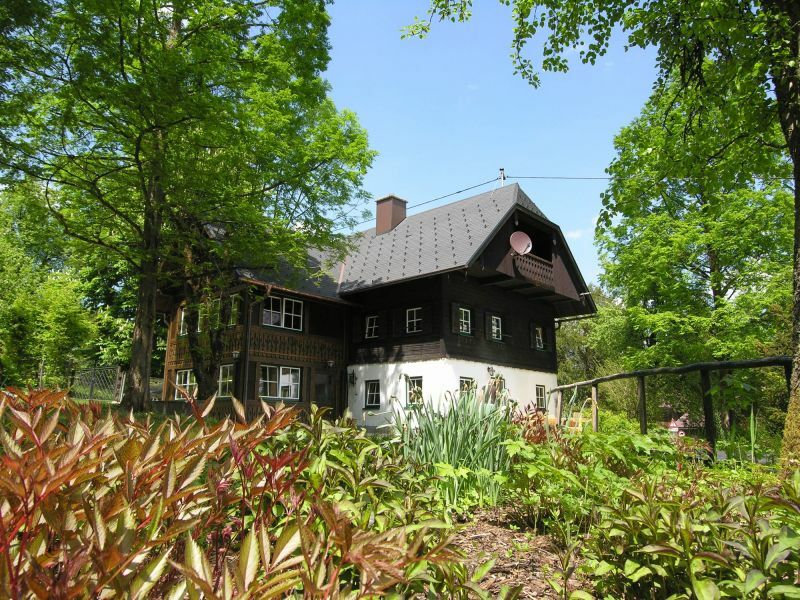 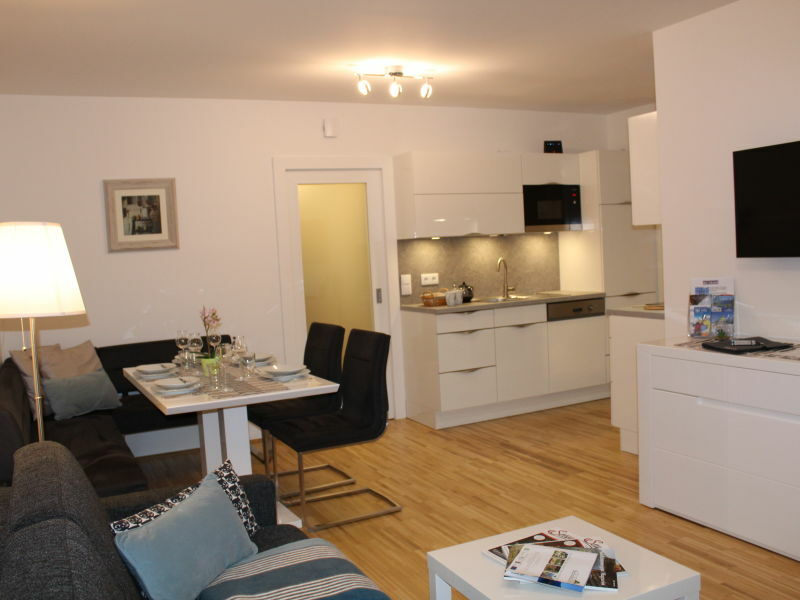 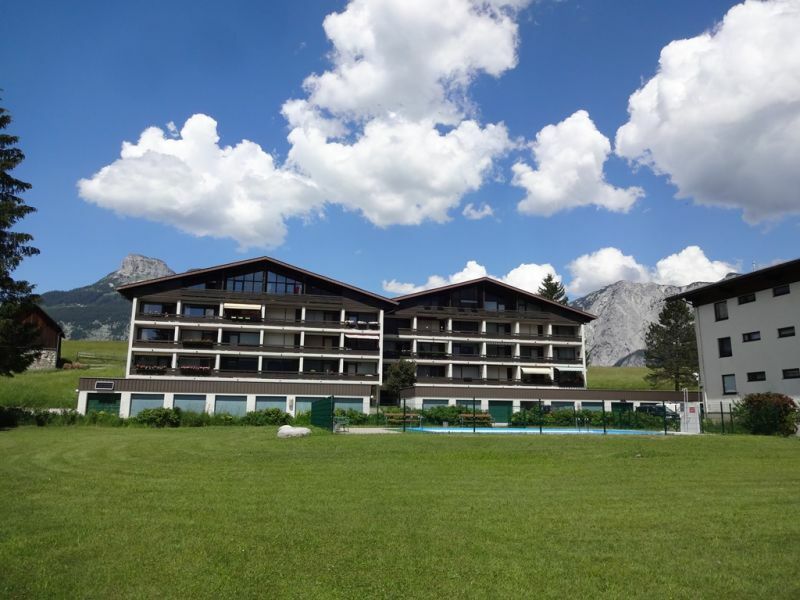 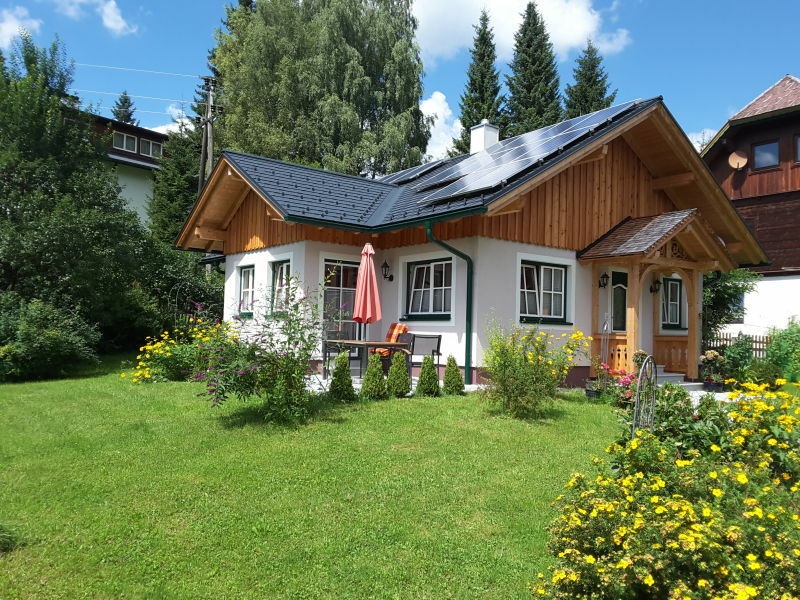 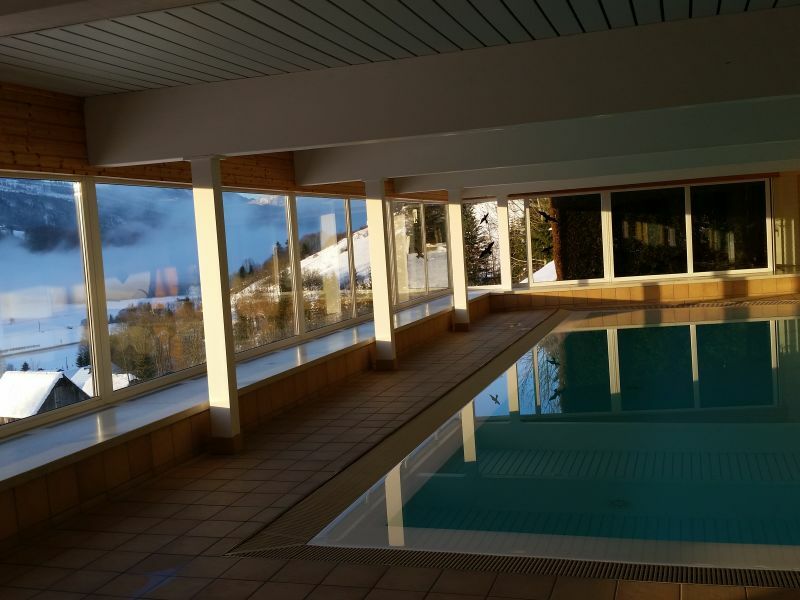 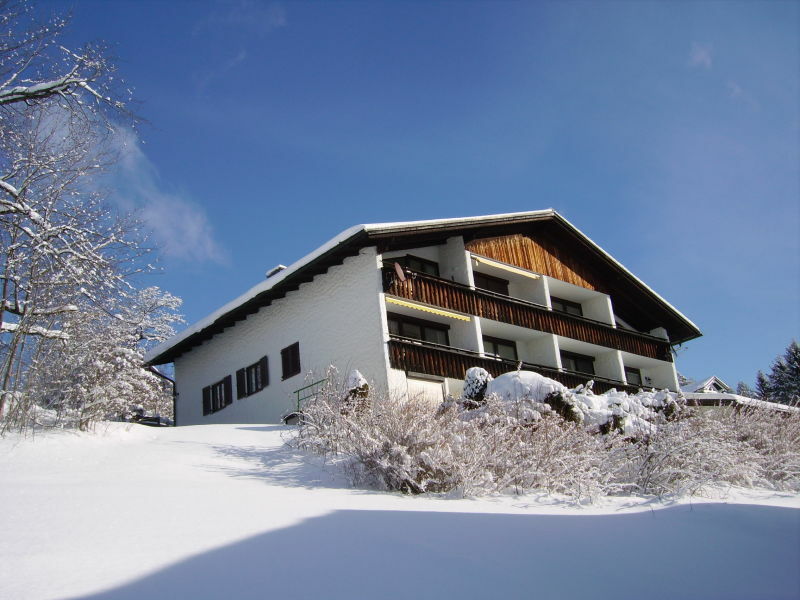 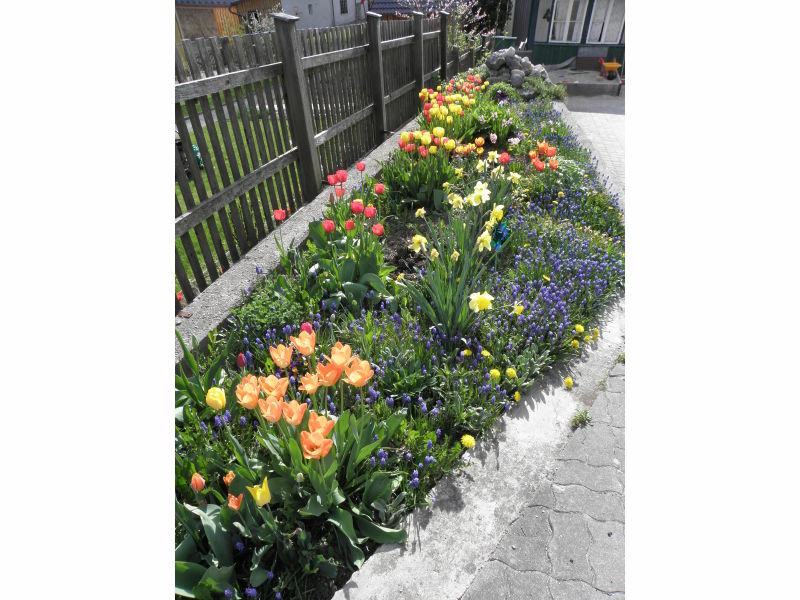 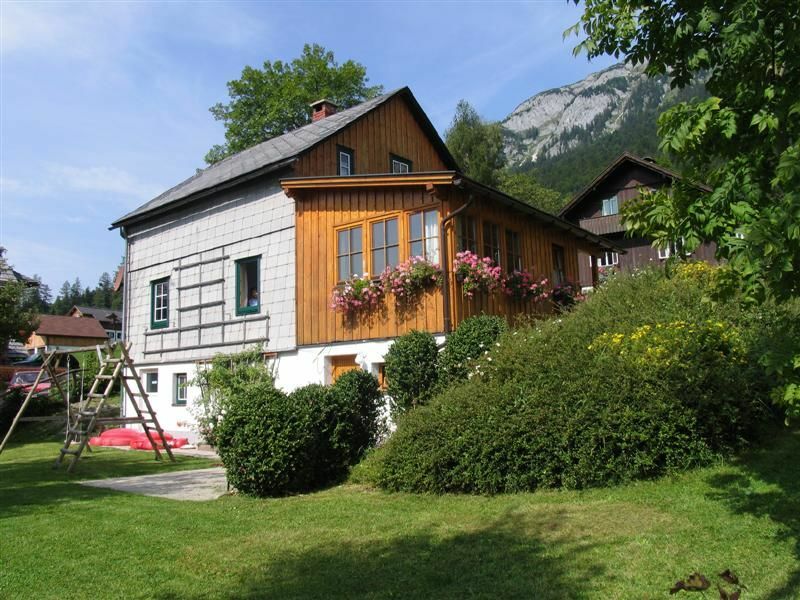 Cozy and quiet holiday apartment in the heart of the Dachstein/Salzkammergut World heritage region, ideal for both summer and winter holidays. 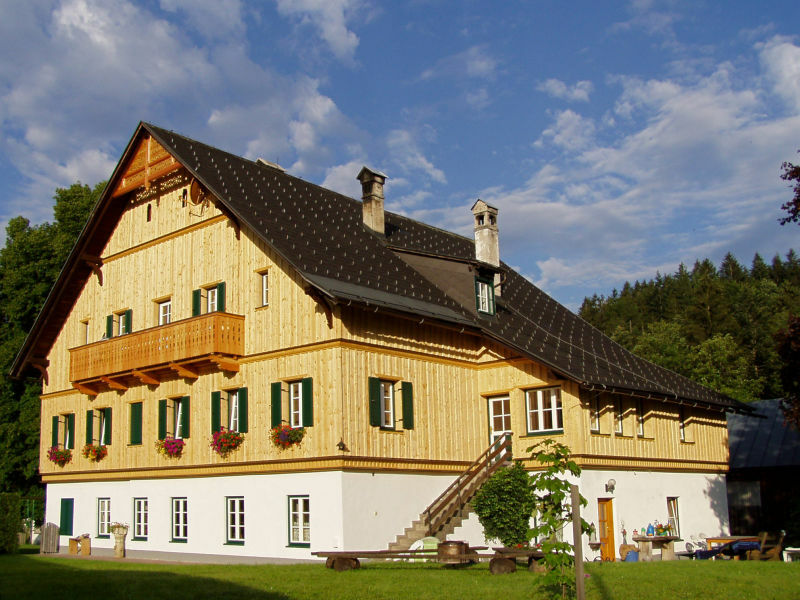 In our about 400 years old vacation home Manor Eisenlehen you will feel at home thanks to its luxury and feeling of security. 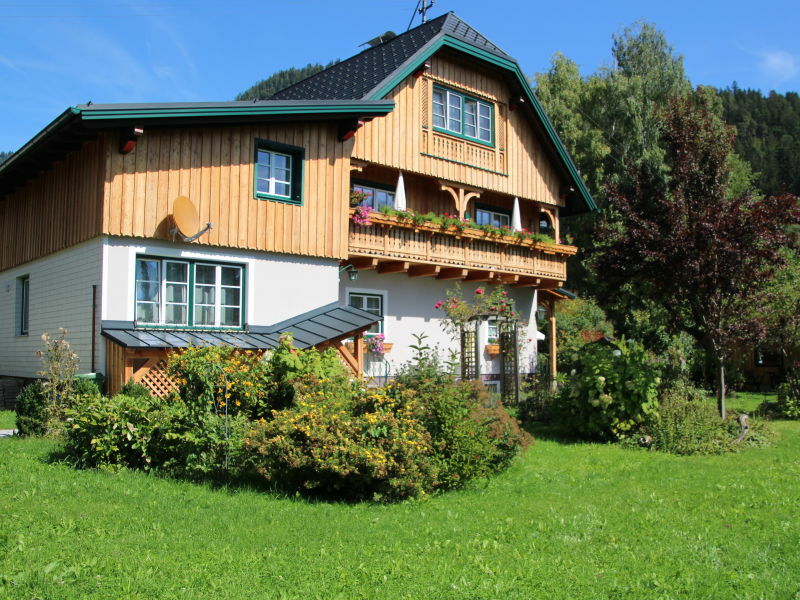 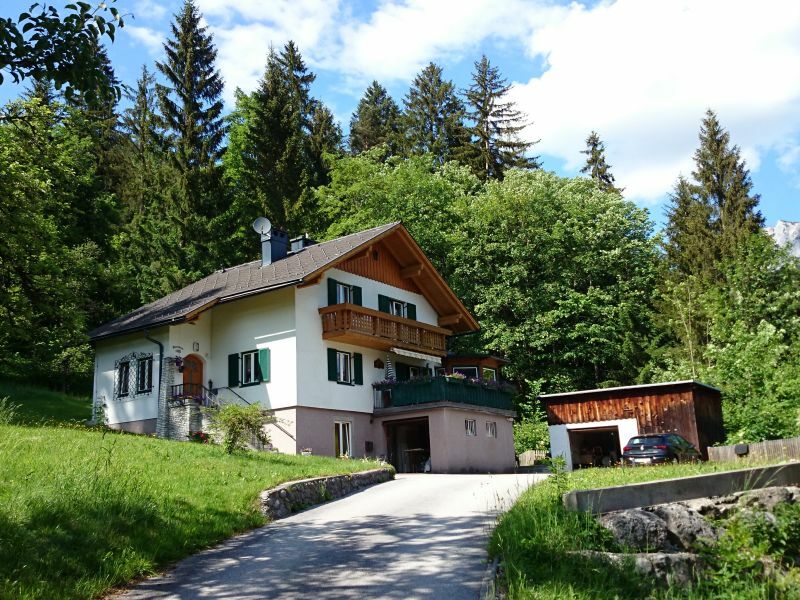 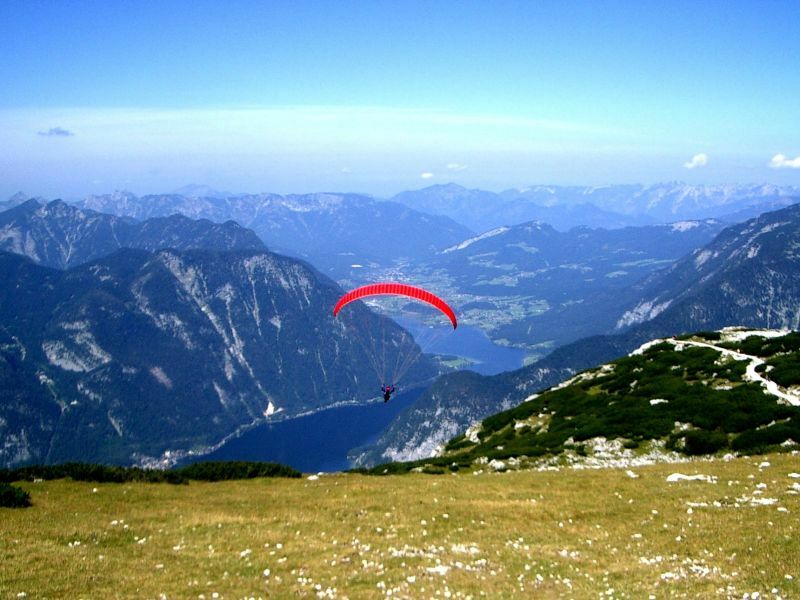 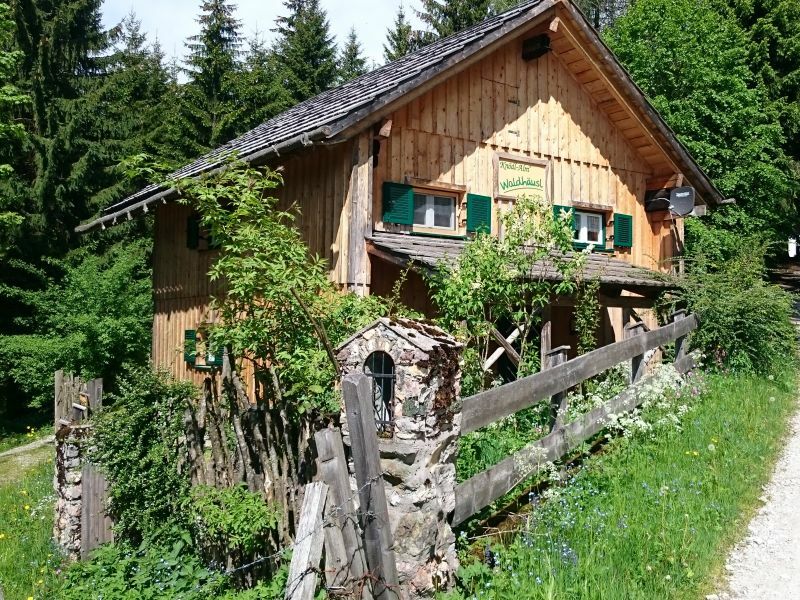 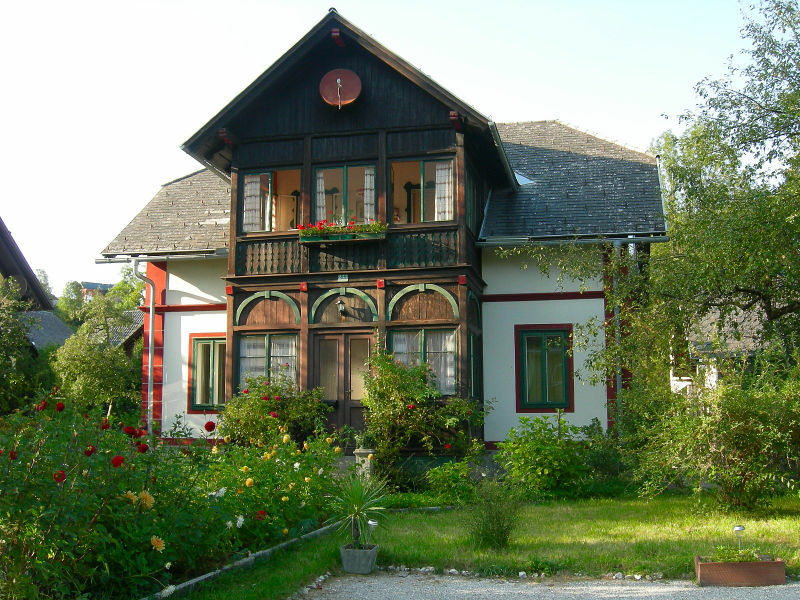 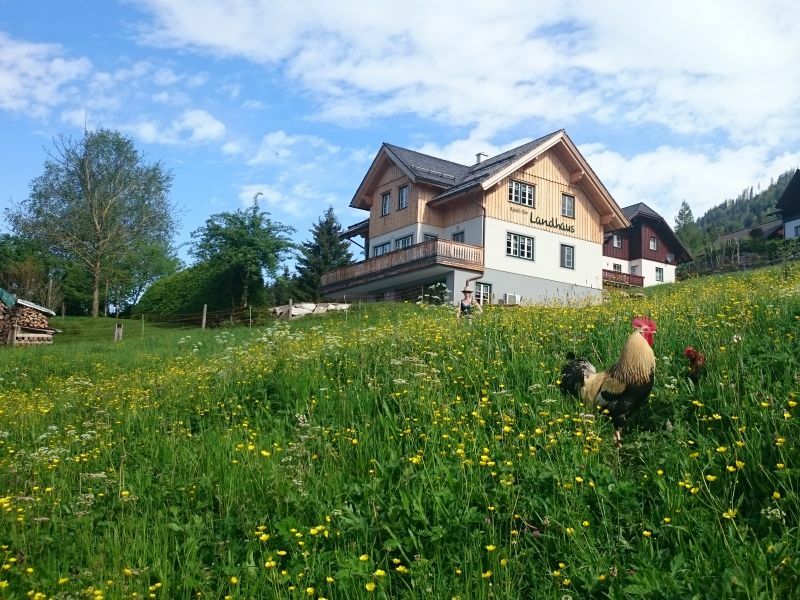 A holiday home in the heart of the Salzkammergut on the southern banks of the Traunsee, on a sunny hillside right by the hiking trail on the Großer Sonnstein.